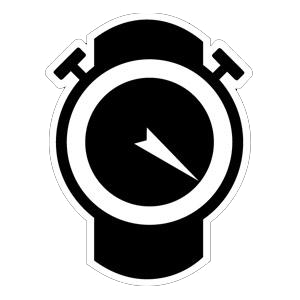 A lot of the time, working on OCD means sitting in an office and thinking about very small details. But not always. 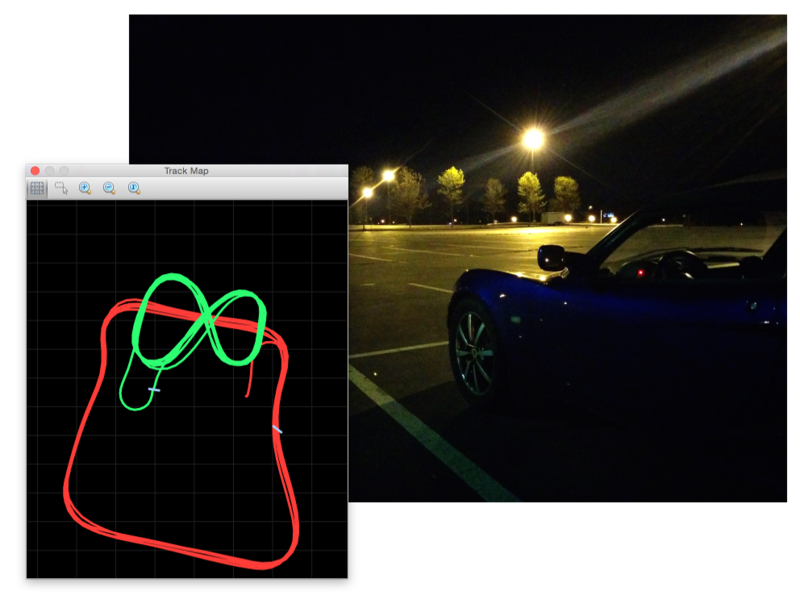 Sometimes it means tearing up a parking lot at night with a fast car and a pre-release version of a new data logger. As you know, we’re working hard on expanding our language support. We already have English, German, and Swedish, and we’re looking into Danish, Norwegian, and Spanish, and many more after that. However, as a special treat to our friends in the deaf community, we wanted to show you a preview of another new language we’re adding in the next release: American Sign Language. You can see, the feature is not yet perfect, but you can see where this is going. Hover the mouse over any text in the user interface, and a little window pops up with an animation of our avatar Evelyn, translating the text into ASL. For driver and track names, you can record your own animation with a GoPro or iPhone camera and insert it into the program. We don’t know how to translate large numbers yet, but I’m positive we’ll have a solution in time for the next release. As always, let us know what you think by either emailing us at feedback@offcamberdata.com, or simply leave a comment on the blog!